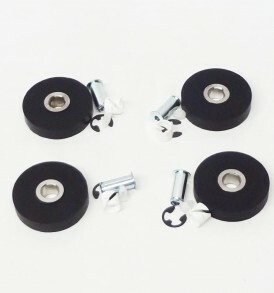 SKU: CHR1104 Categories: 2 Post Lift, Lift & Hoist Parts, Rolling Jack / Bridge Jack, Rubber Lift Pads & Feet / Weldments, Rubber Pads & Pad Adapters Brands: Ammco®, Challenger, Magnum. 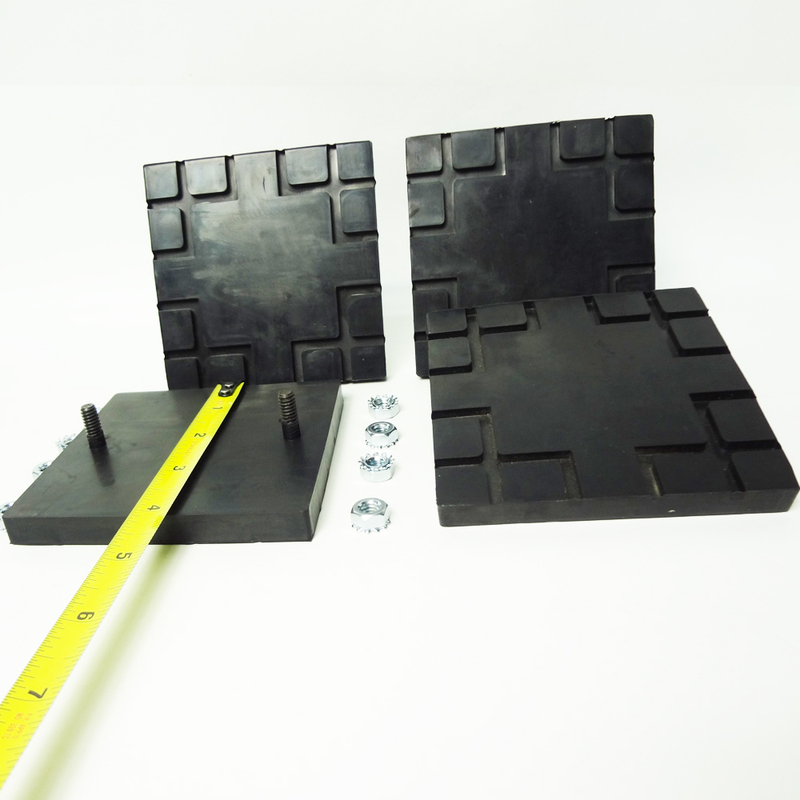 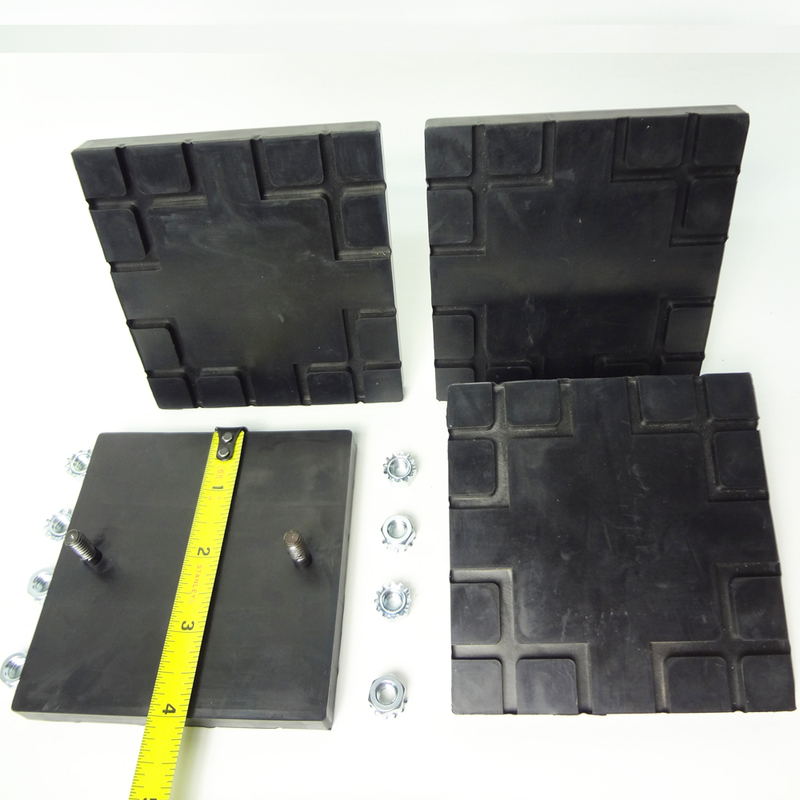 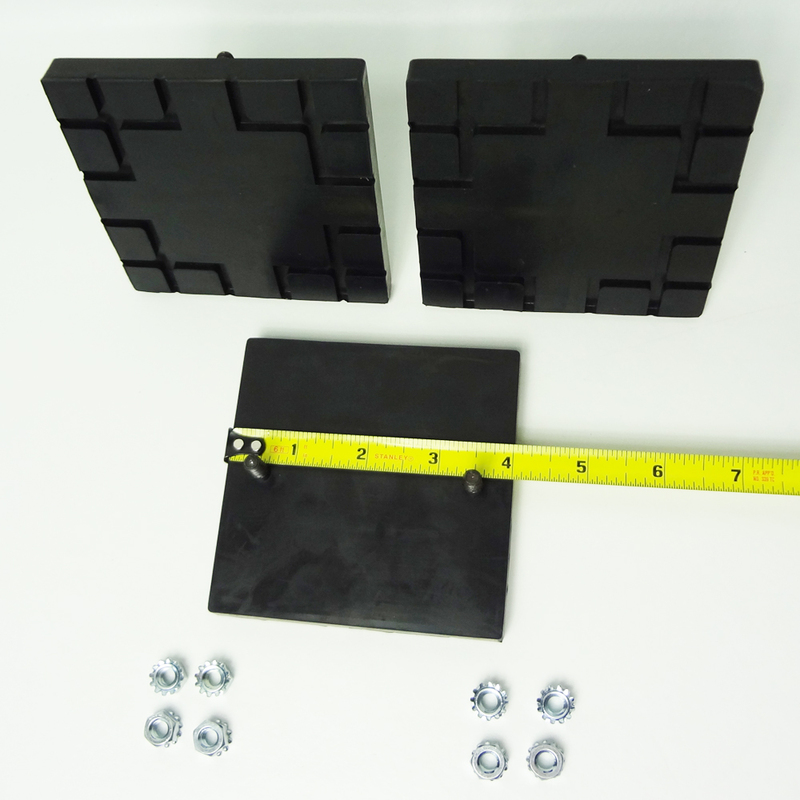 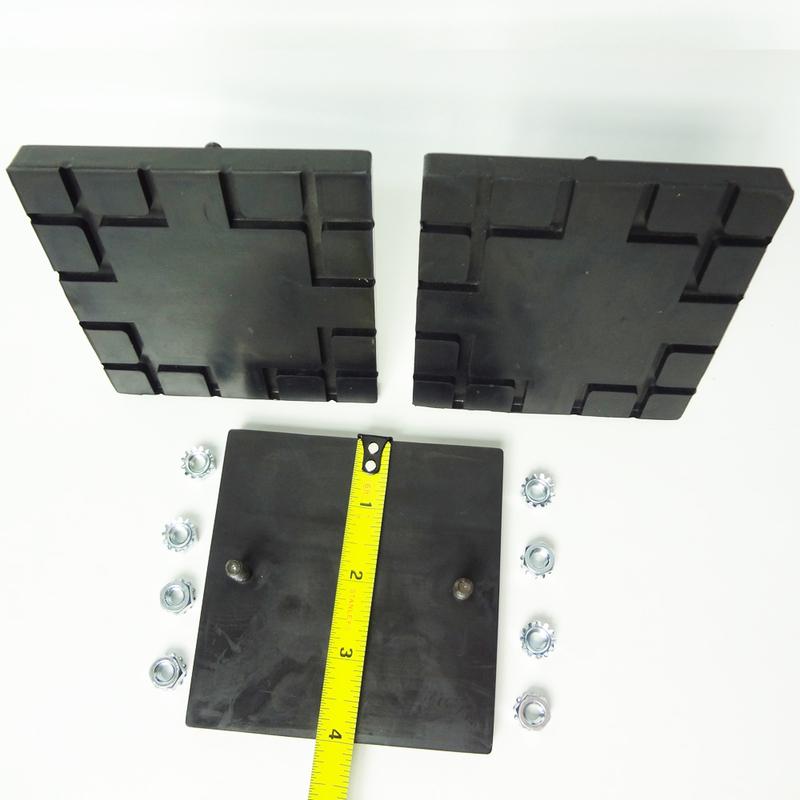 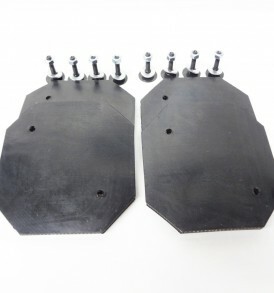 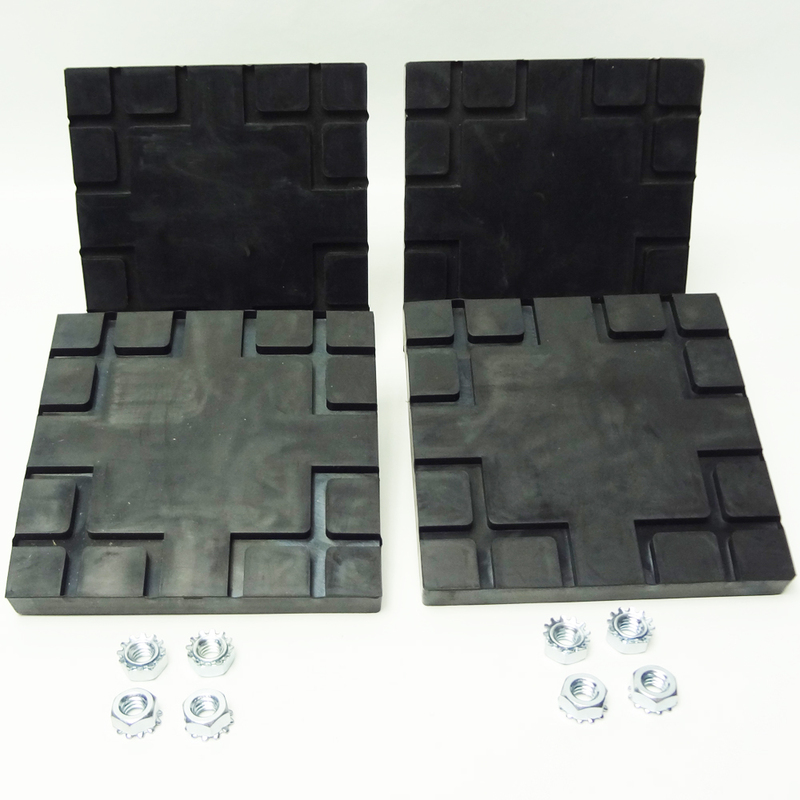 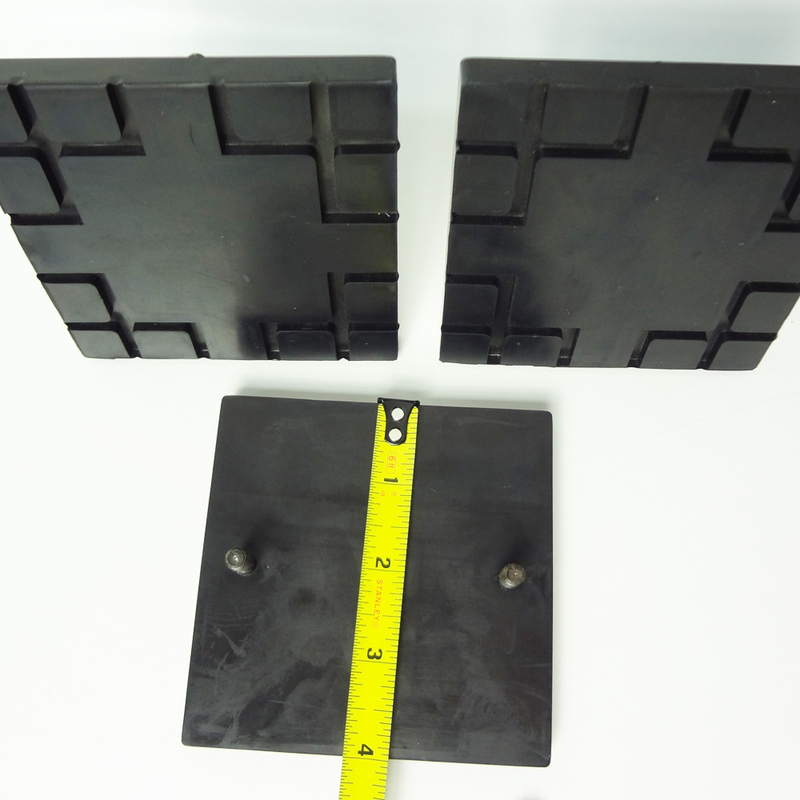 This is a set of 4 Square Challenger lift pads found on many Challenger CL9 model lifts and early model CL10 lifts. 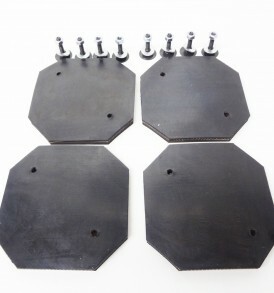 They also came on some Rolling jacks including RJ6, RJ7, RJ7.5 models. 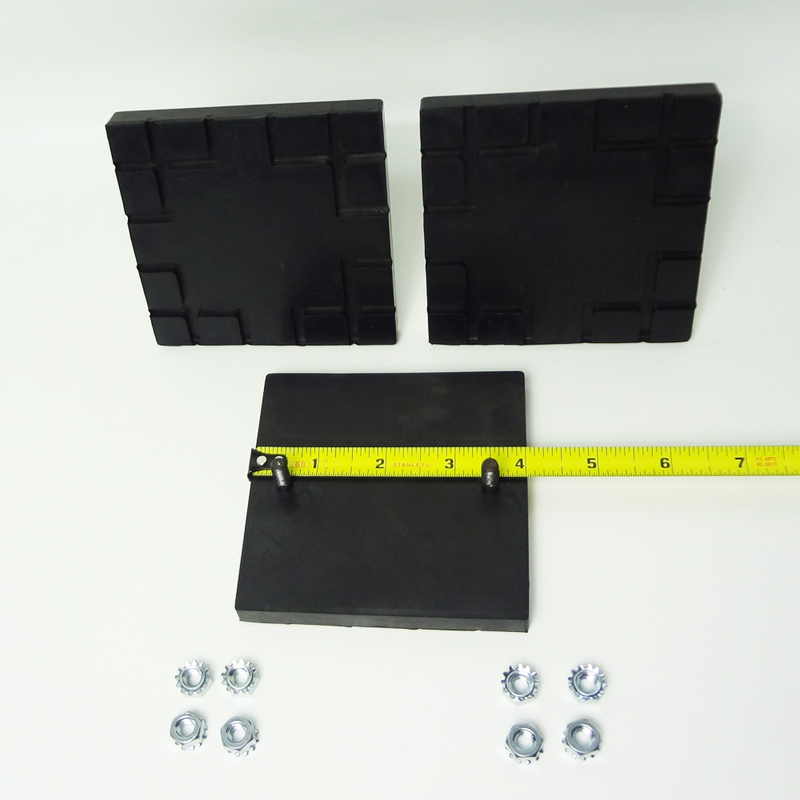 May fit some Magnum Lifts and Ammco®* Lifts. 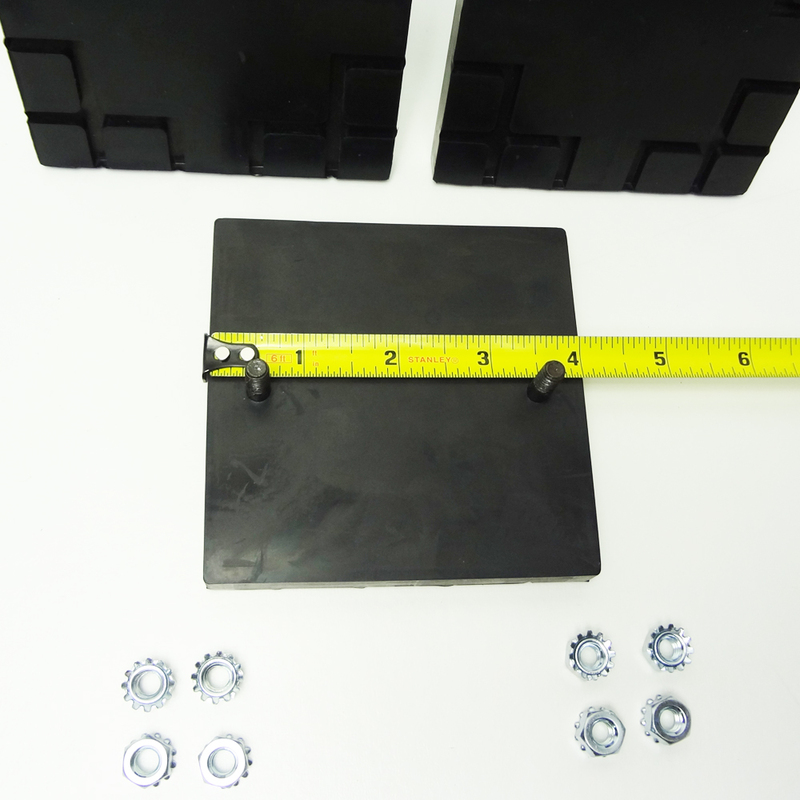 They measure approximately 4″ x 4″ x 7/16″ thick. 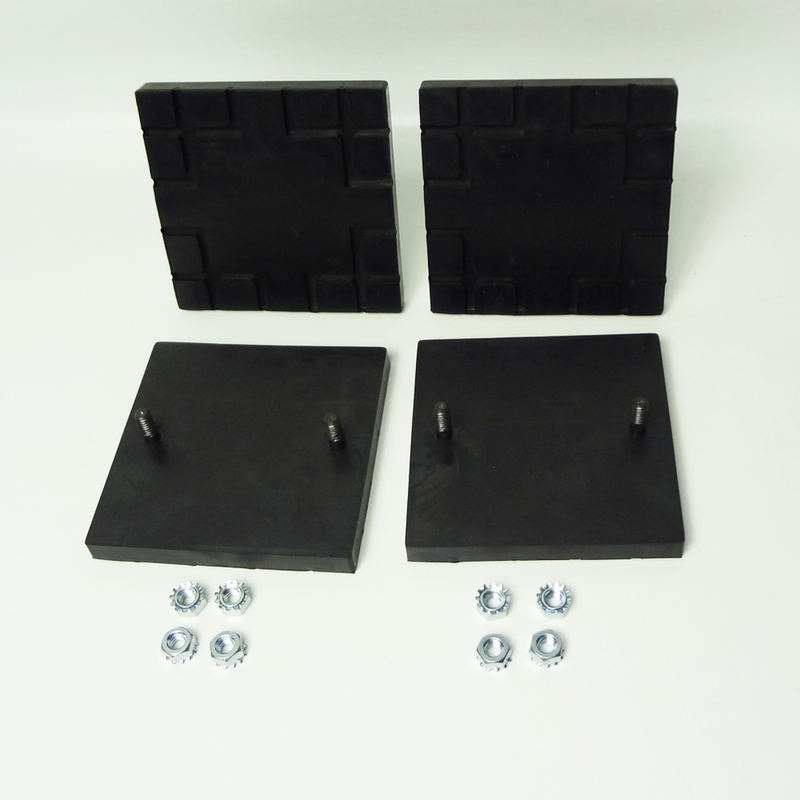 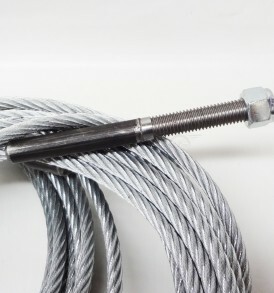 They have 2 x 1/4″ threaded studs sticking out of them that are molded into the rubber compound. 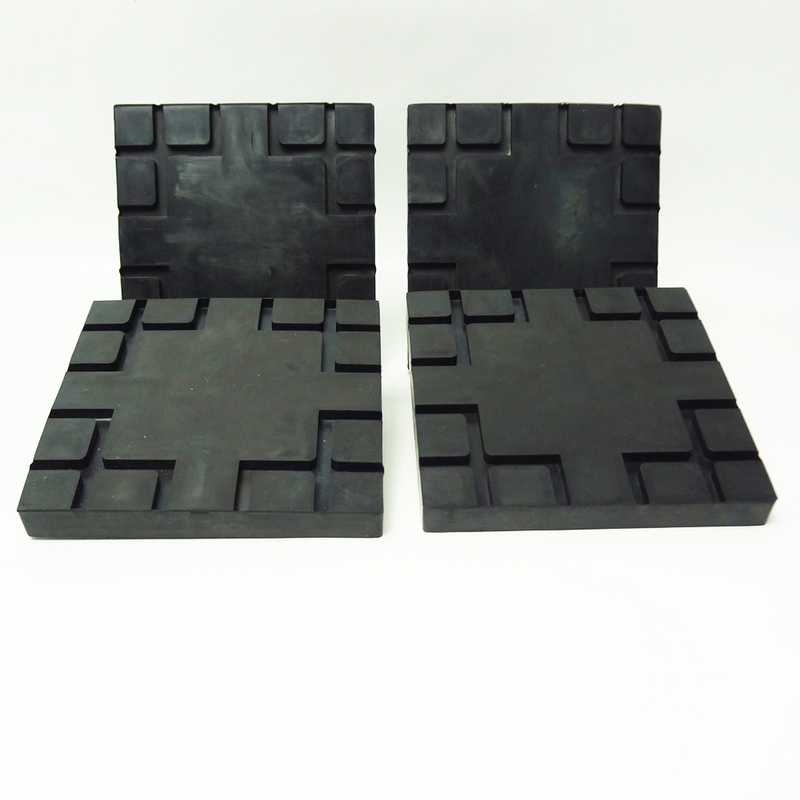 These pads are made of durable rubber that grips the vehicle well while also giving the pad a long life span. 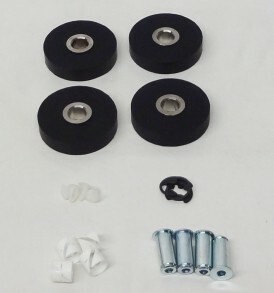 Includes all hardware needed to install them. 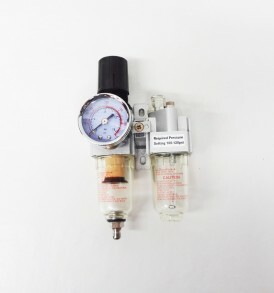 Call us at 866-902-6060 if you need any assistance with these parts or any other equipment. 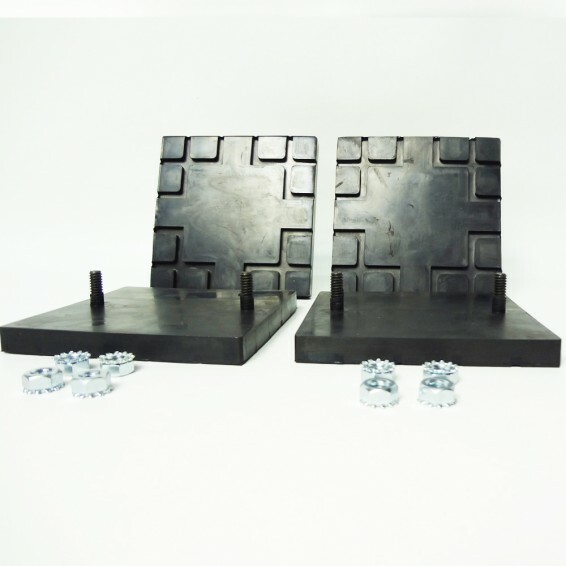 *Ammco ® is registered trademark of Hennessy Industries, Inc. CARLIFTPARTS is not associated in any way with Hennessy Industries, Inc. All names, numbers, symbols and descriptions are used for reference purposes only. 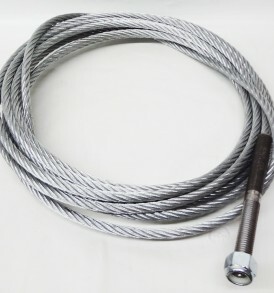 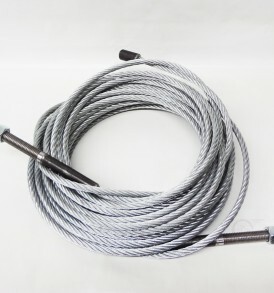 It is not implied that any part listed is the product of these manufacturers.